Essex is a very popular destination for choosing private static caravans for sale, it is a very cultural area with many different contrasts. Contact us if you are interested in buying a static caravan in Essex or any other area of the UK. You will be surrounded by 350 miles of Essex coastline or by the picturesque gardens which you can take a wander around. Your private static caravan for sale wouldn’t be far from a beach if Essex was the choice of destination for your static caravan for sale Essex. With 350 miles of Essex coastline you will be spoilt for choice! You can head to the different Essex isles from your static caravan for sale and explore the county’s beautiful island habitats. 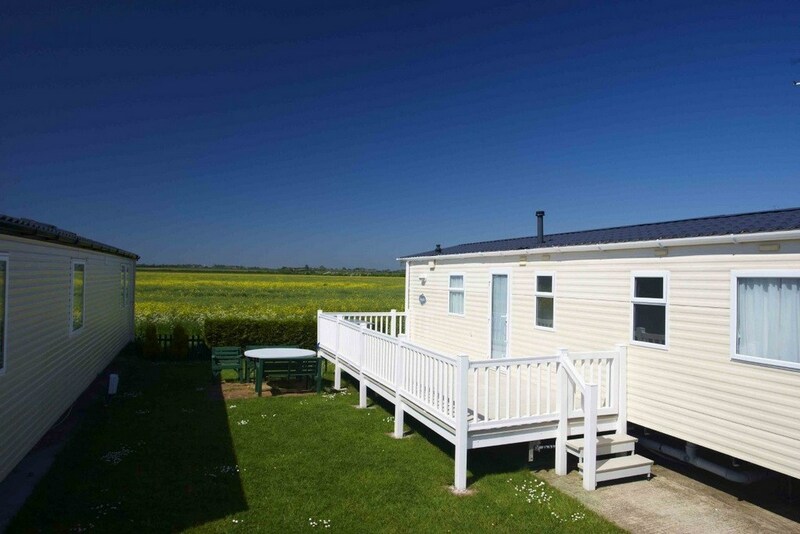 Martello Beach holiday park (see more) is a popular choice of park for your private static caravans for sale Essex as it offers the beach lifestyle you and your family are after! We have many private static caravans for sale Essex at Martello Beach Holiday Park so you will be spoilt for choice. Martello Beach Holiday Park offers an indoor and outdoor pool and a fantastic entertainment venue for your private static caravans for sale. Clacton-on-Sea is a favourite place in Essex to be with your static caravan for sale, get yourself down to the Clacton Pier for a fun filled day with the kids including rides and a Sea Quarium. 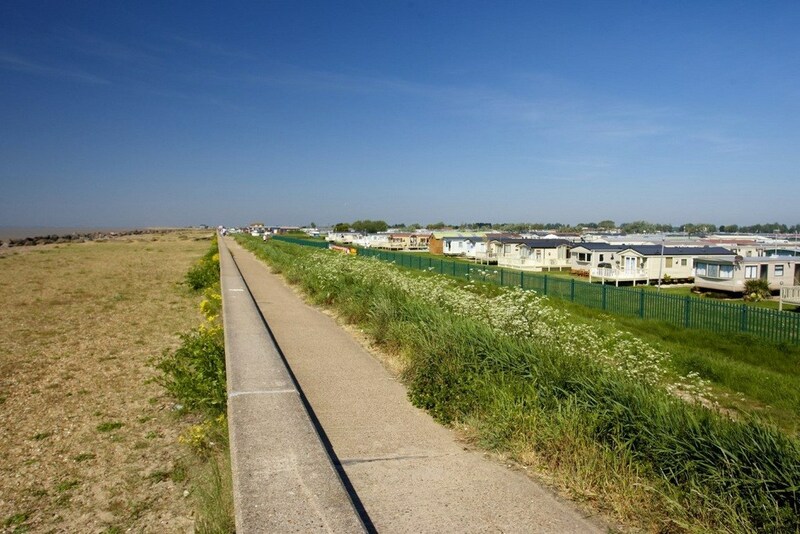 St Osyth Beach Holiday Park (see more) is in Clacton-on-Sea which is the perfect place for your private static caravan for sale Essex, it has a fun family feel and you’re never far away from the stage for the live shows at the entertainment venue. 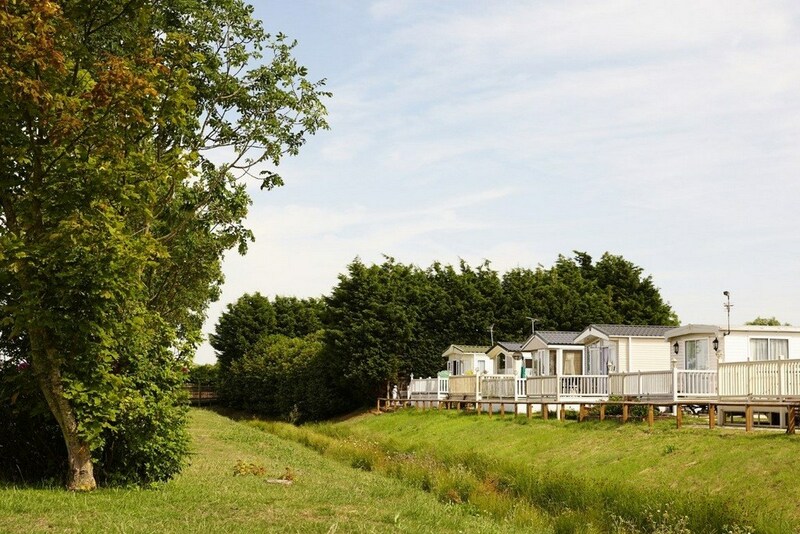 You can be one of thousands to enjoy a holiday at Seawick Holiday Park (see more) also in Clacton-on-Sea with your static caravan for sale Essex. 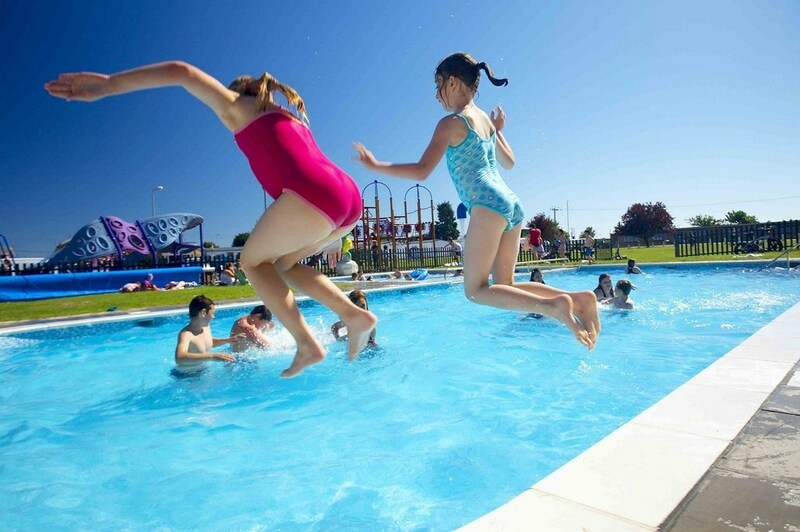 Seawick Holiday Park has a great mix of facilities and entertainment for all ages so everyone in your family will be catered for at your private static caravan for sale. What are you waiting for? Start your search for your private static caravan for sale Essex now by using our property search and parks page on our website! Contact us for more details or to answer any questions you may have.